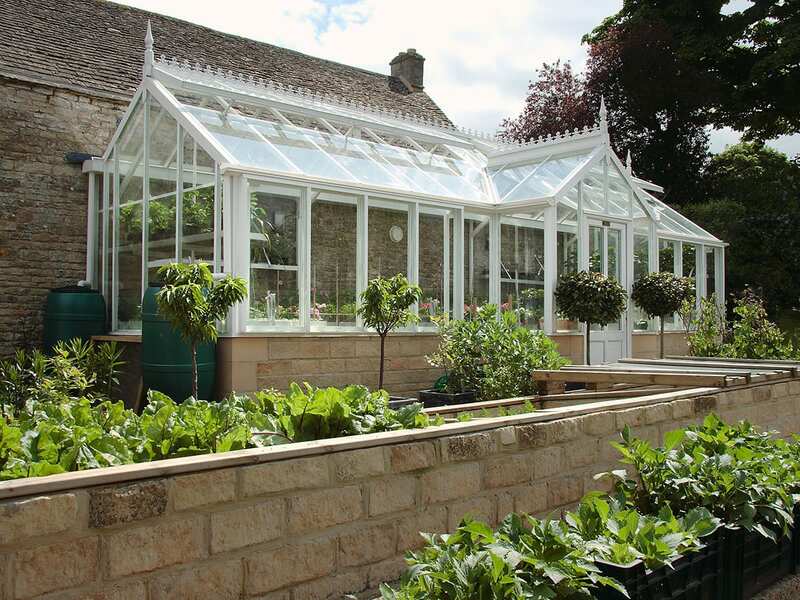 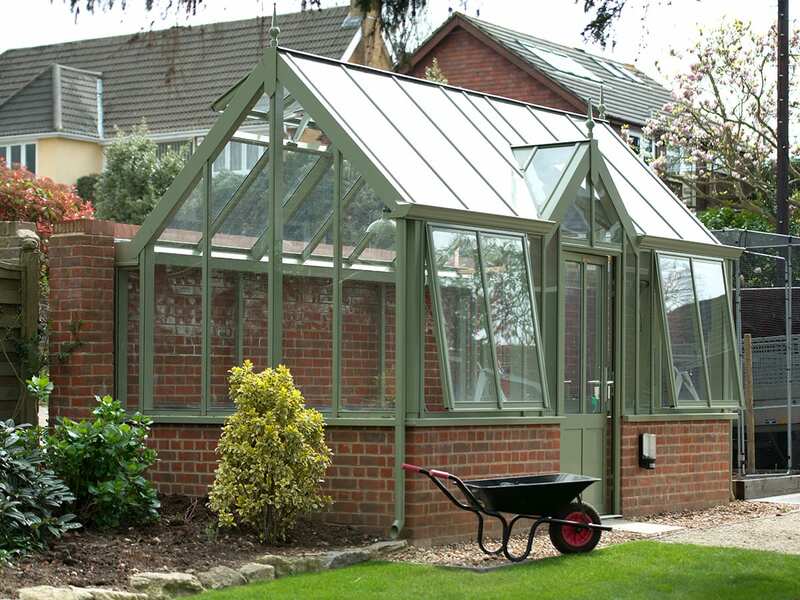 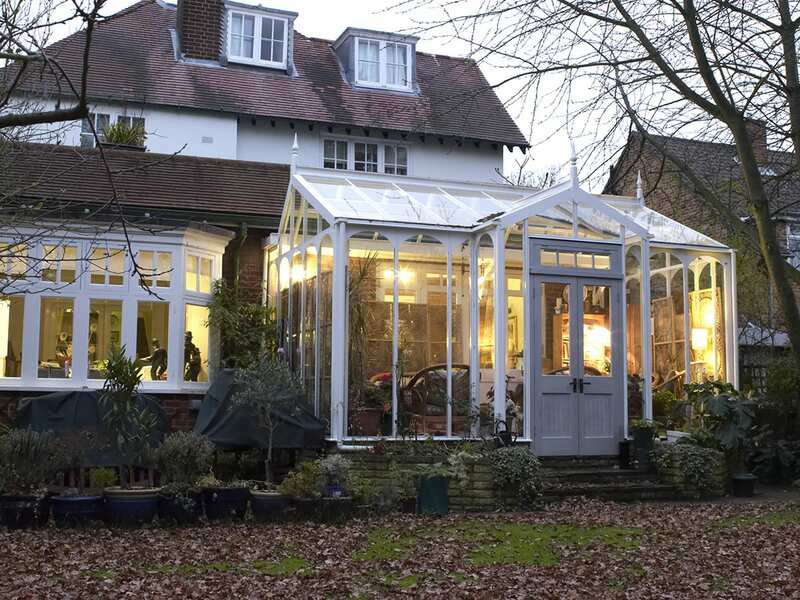 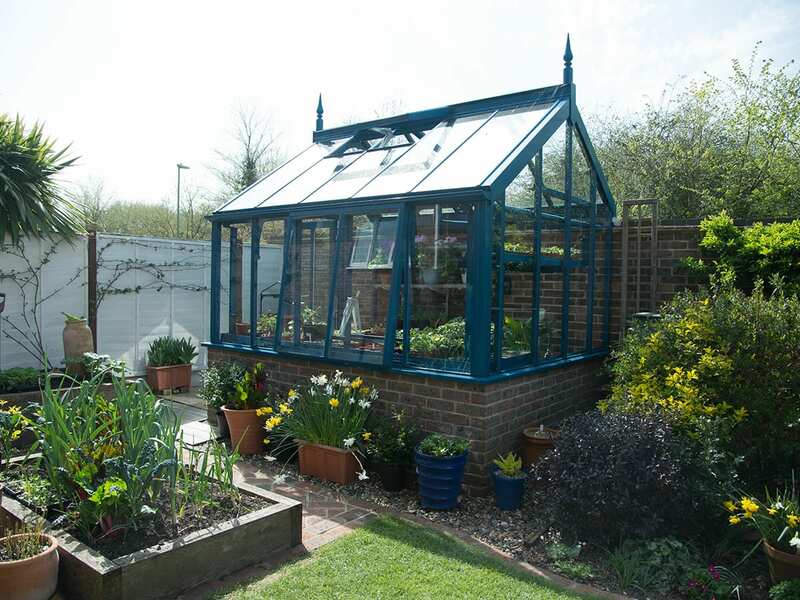 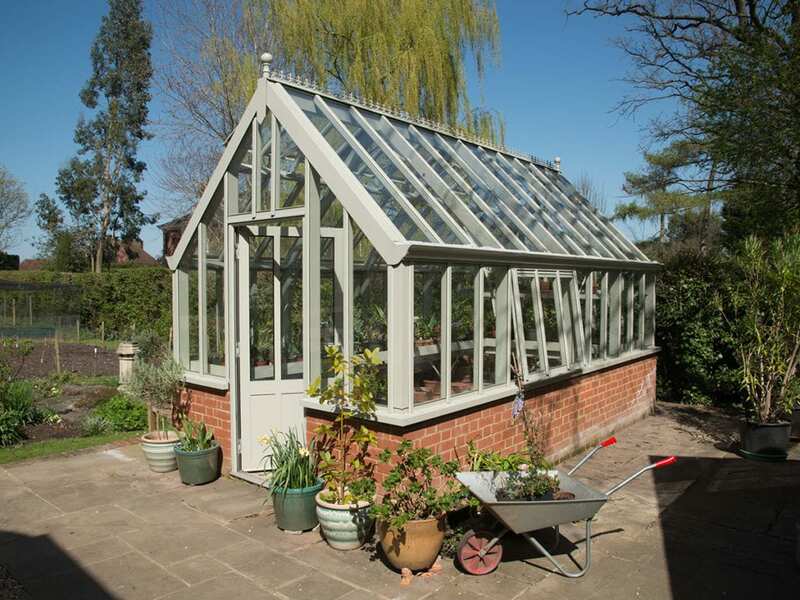 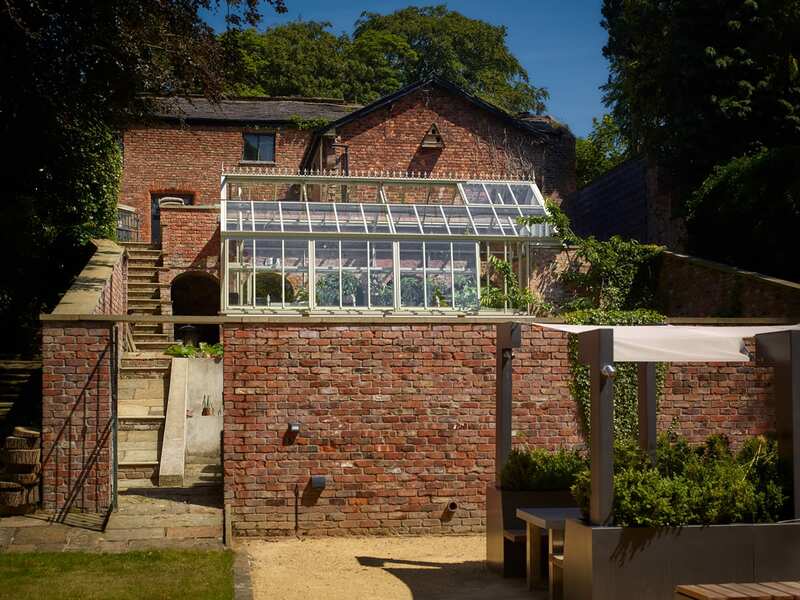 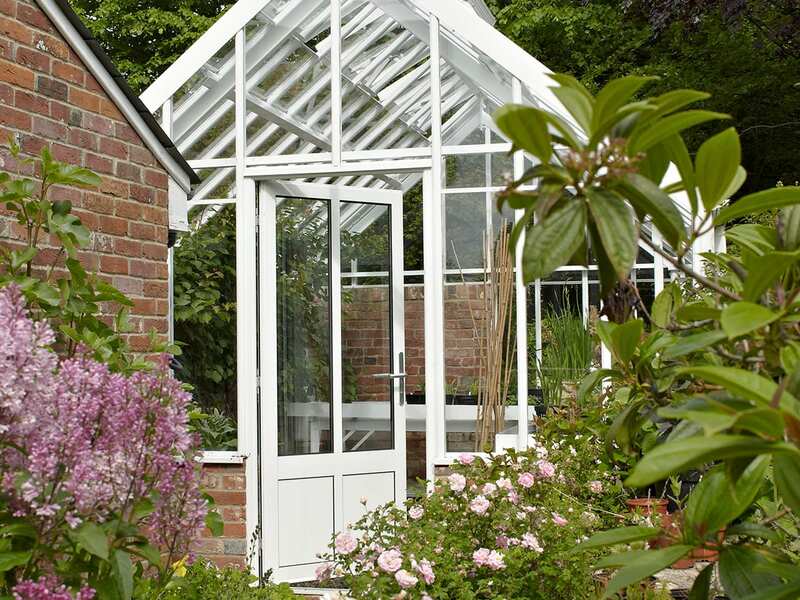 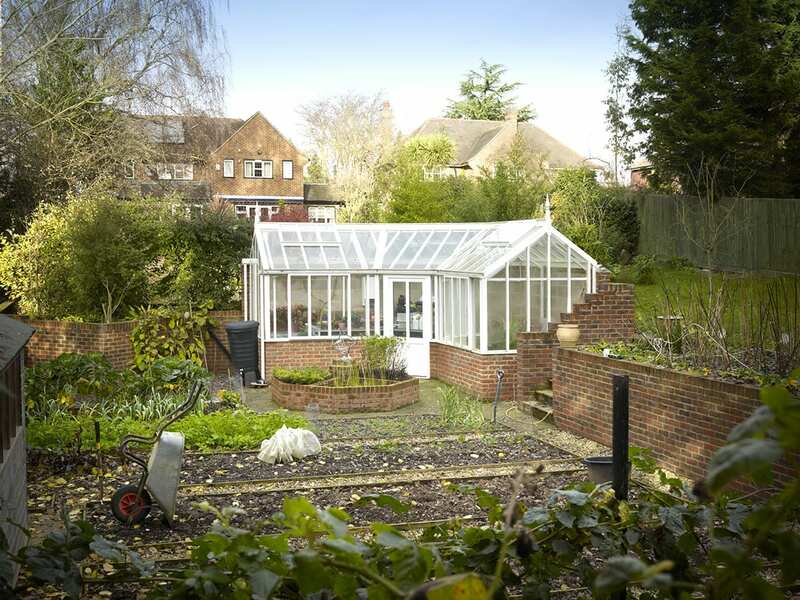 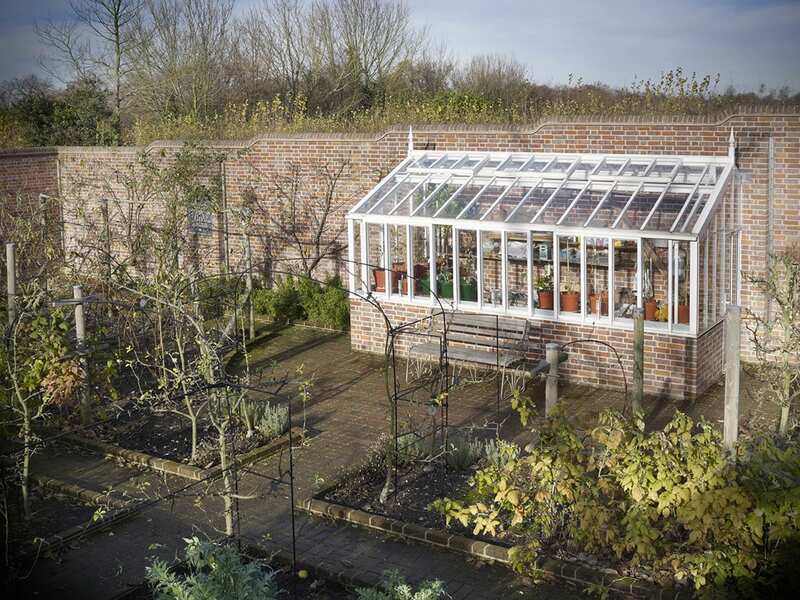 If you want to build your glasshouse or orangery against a wall, but it’s not high enough for a lean to, then a 3/4 span (or offset ridge) is an excellent option. 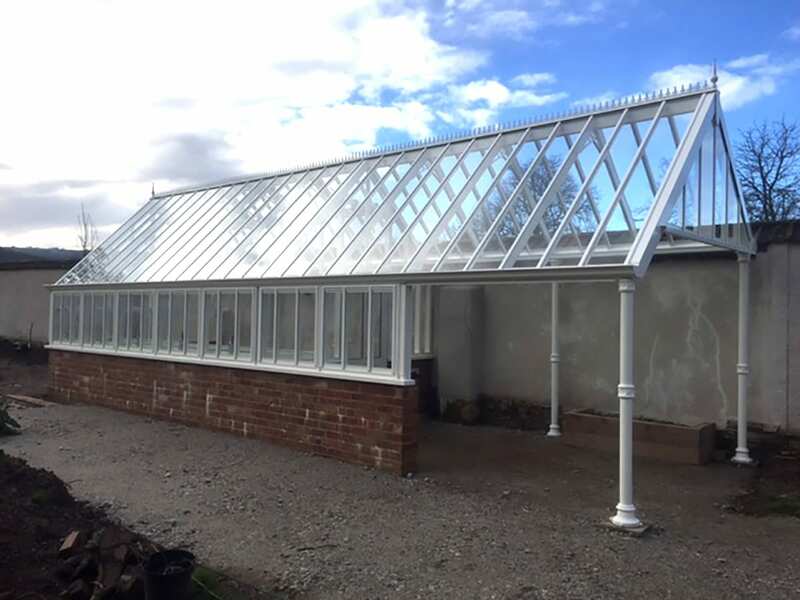 A 3/4 span greenhouse is attached to the wall using a valley gutter which is strong and wide enough to walk in for ease of maintenance. 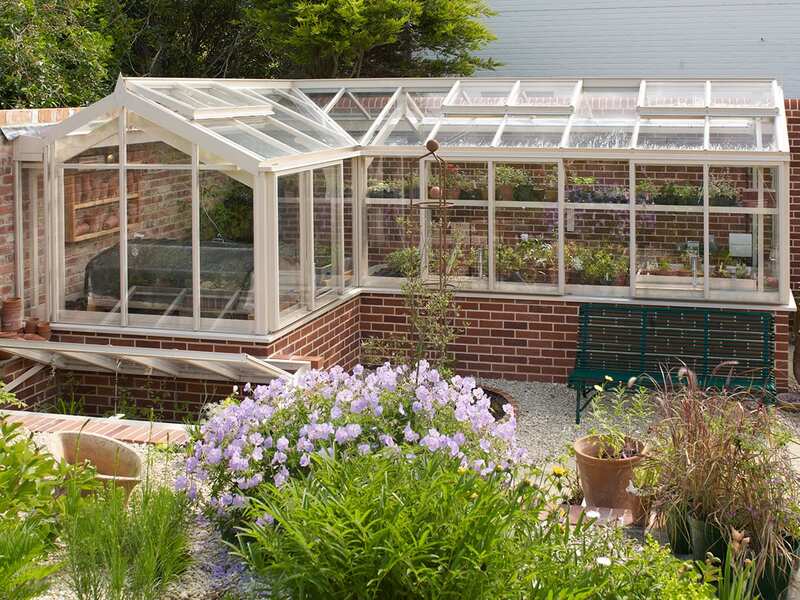 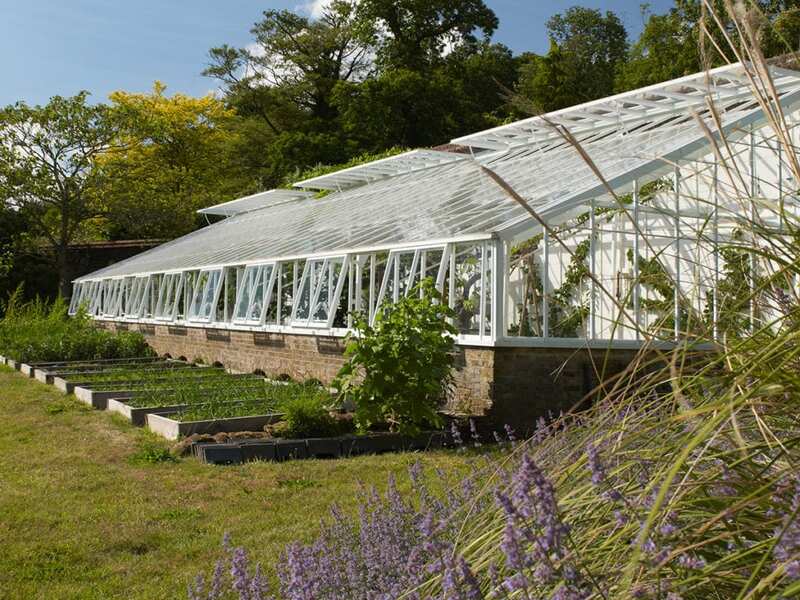 You may have an idea for the perfect glasshouse but a less than perfect site. 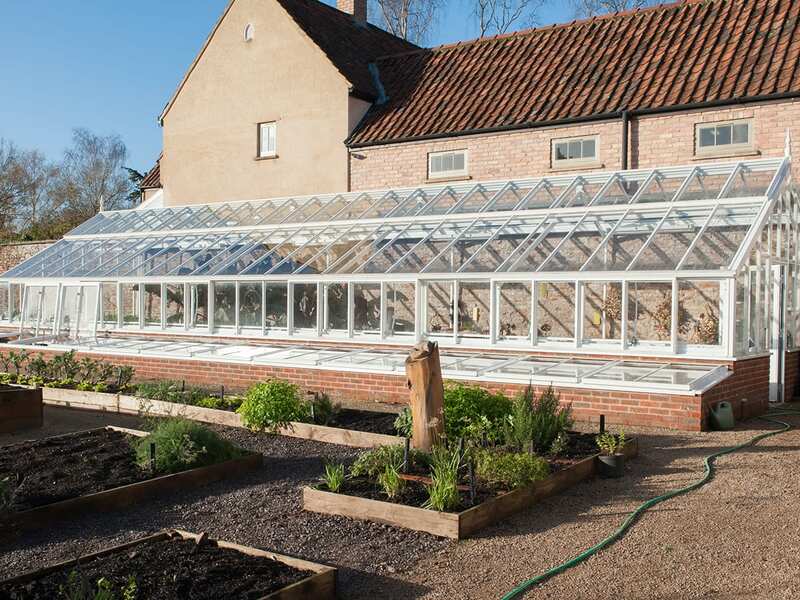 Our impressive greenhouses can be designed for slopes, to look “straight” in an “out of square” garden and even to go around corners! 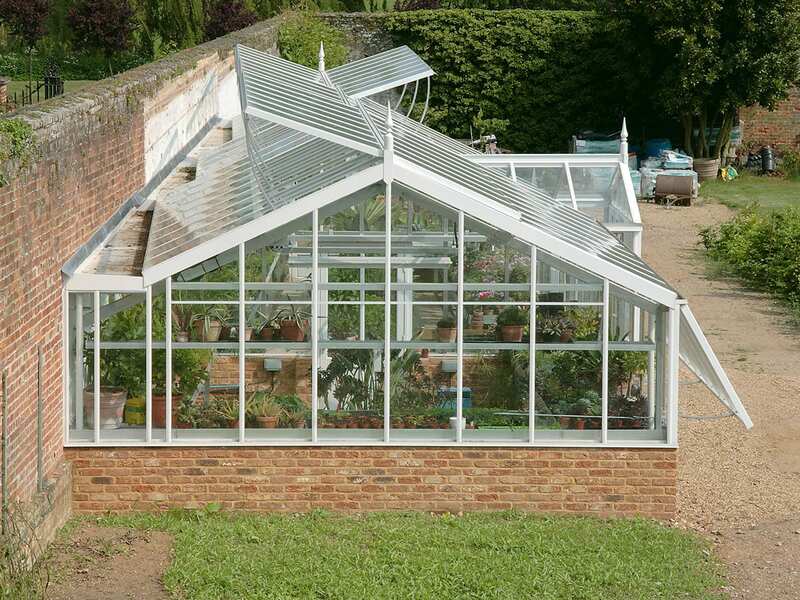 If you have a preference for an attractive 3/4 span design but would like a free standing greenhouse, we can do that too. 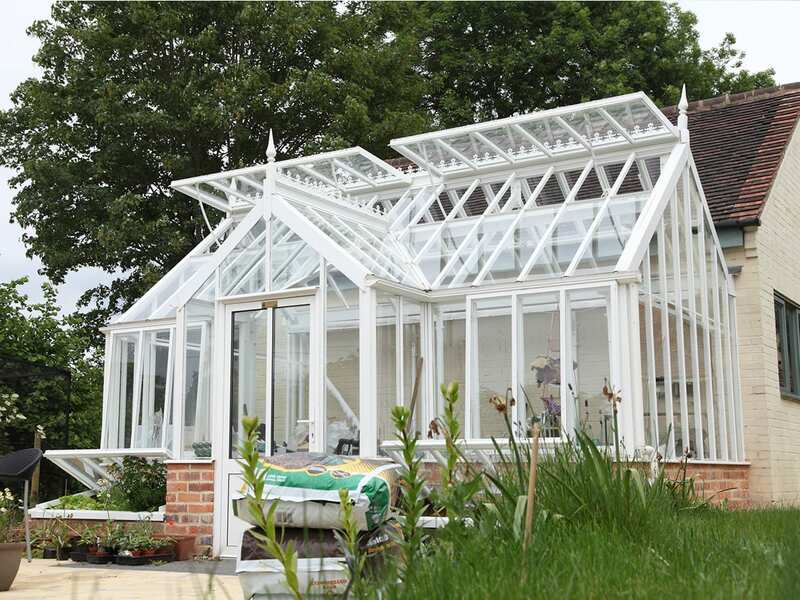 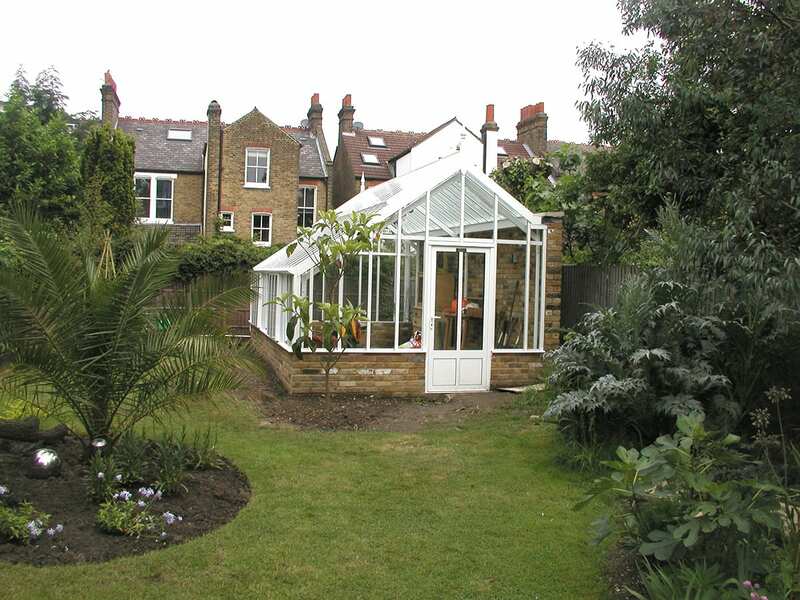 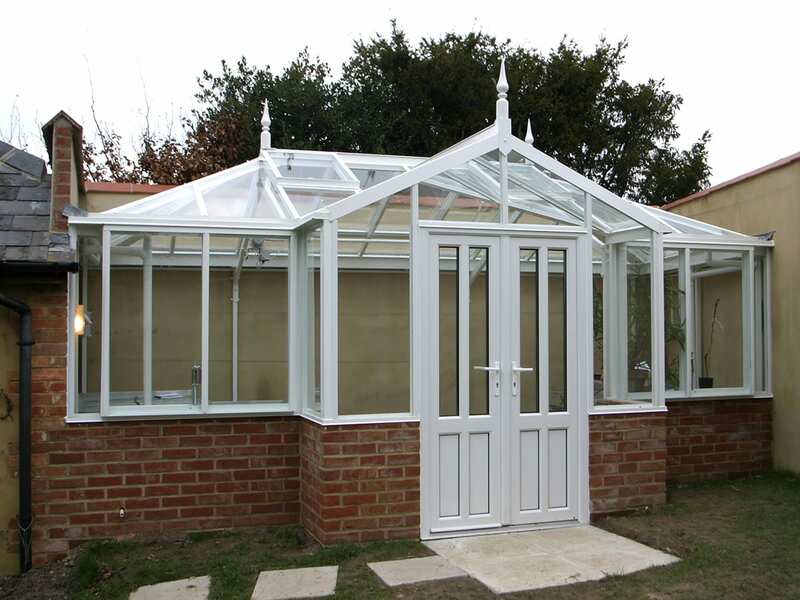 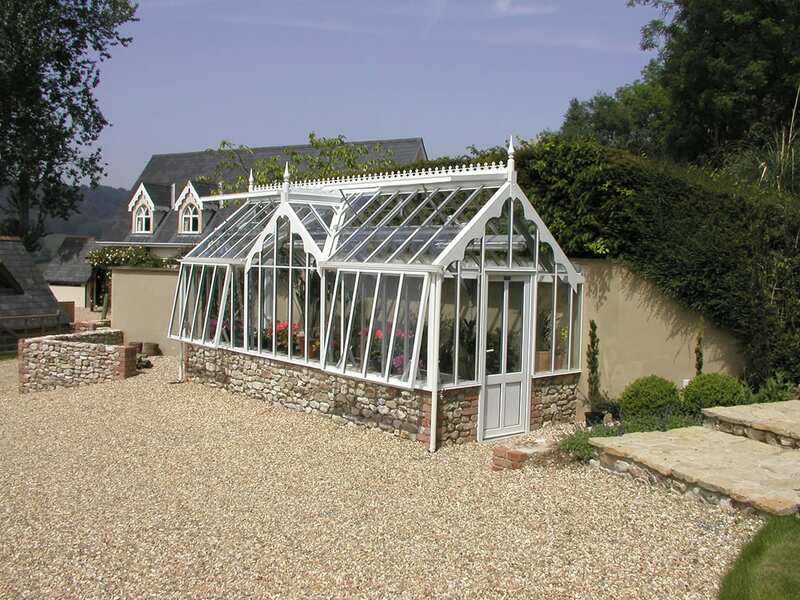 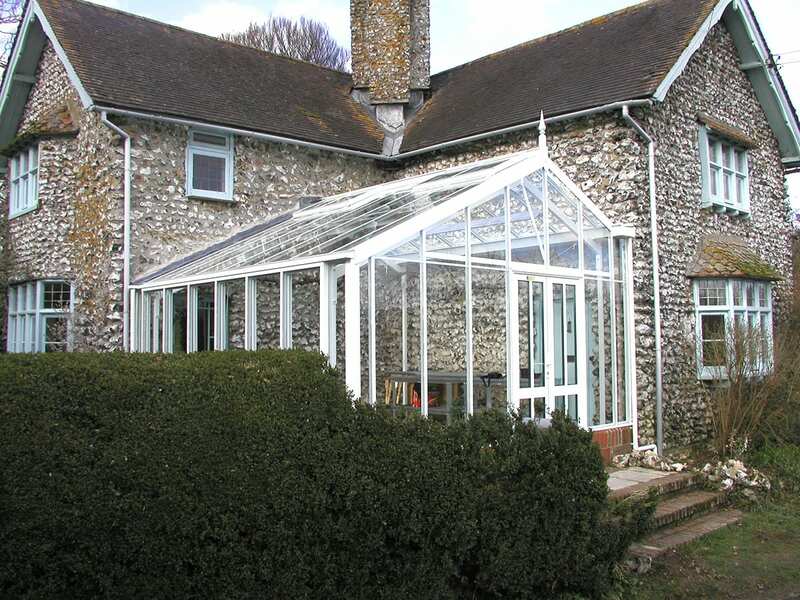 Talk to one of our designers about how we can create your perfect 3/4 span glasshouse. 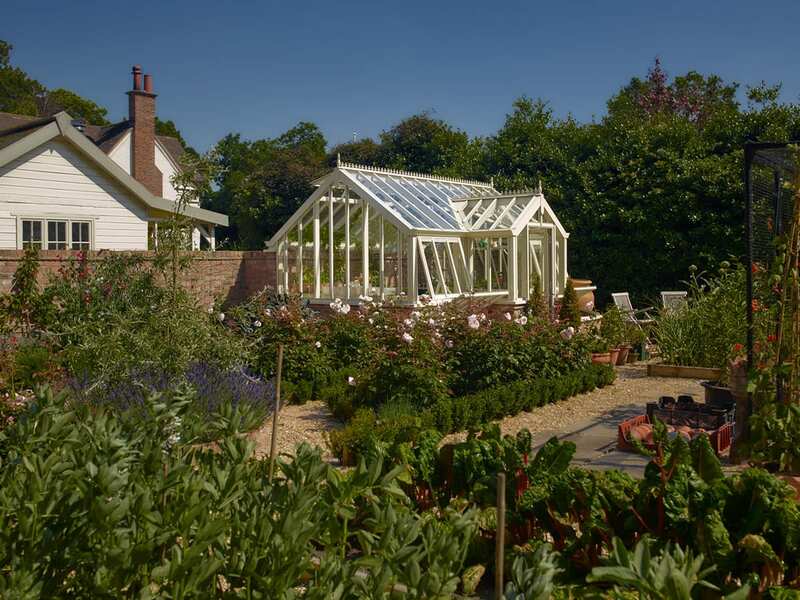 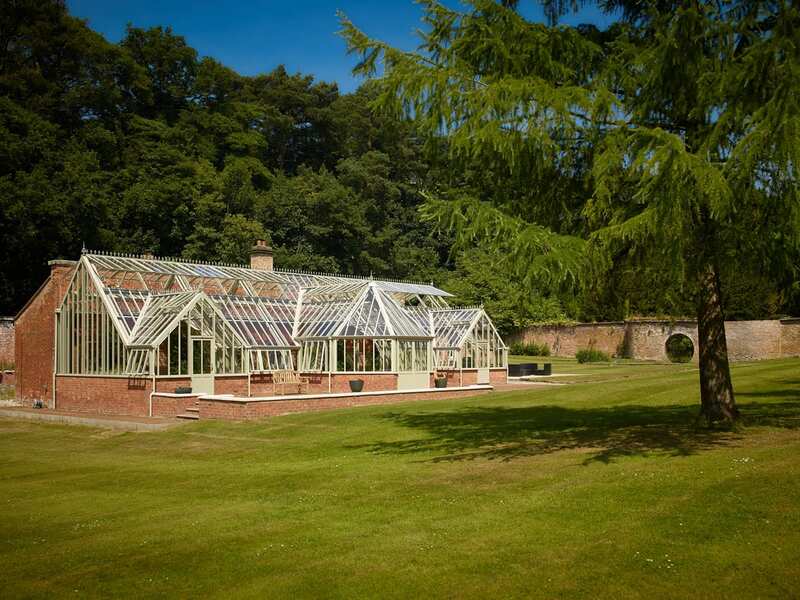 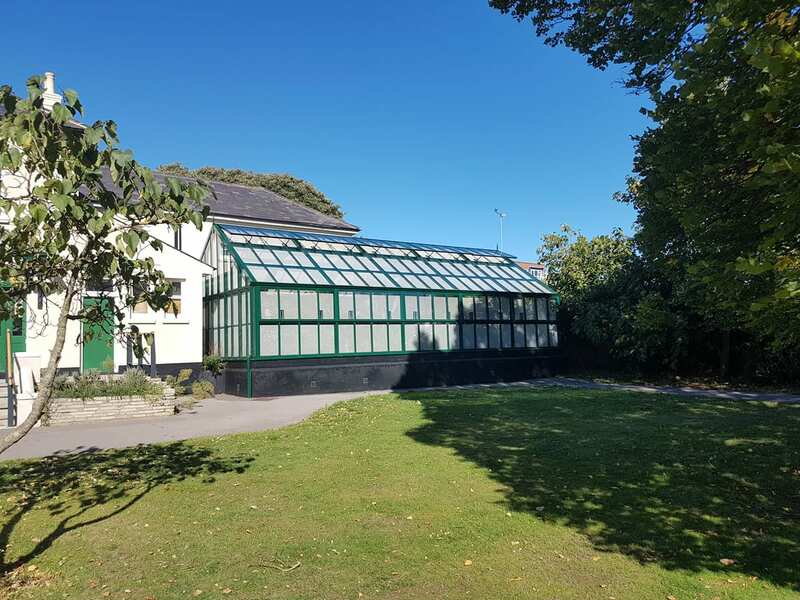 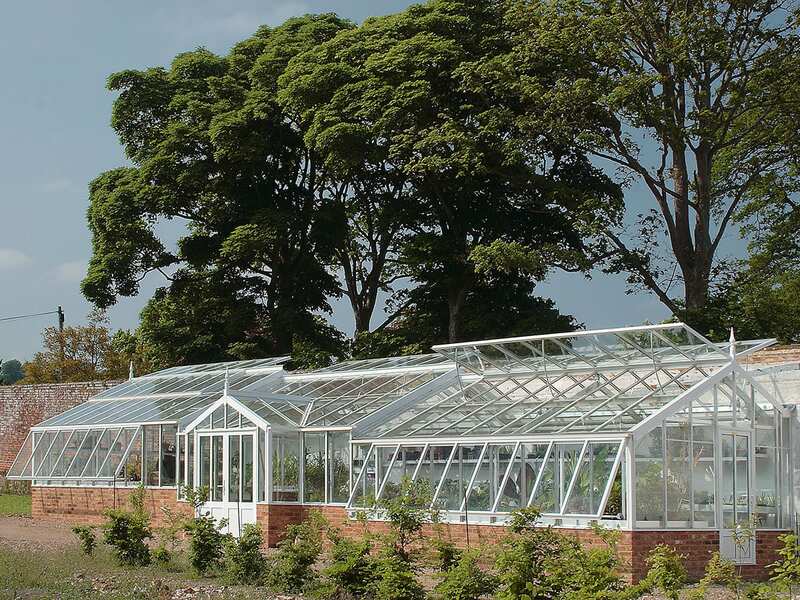 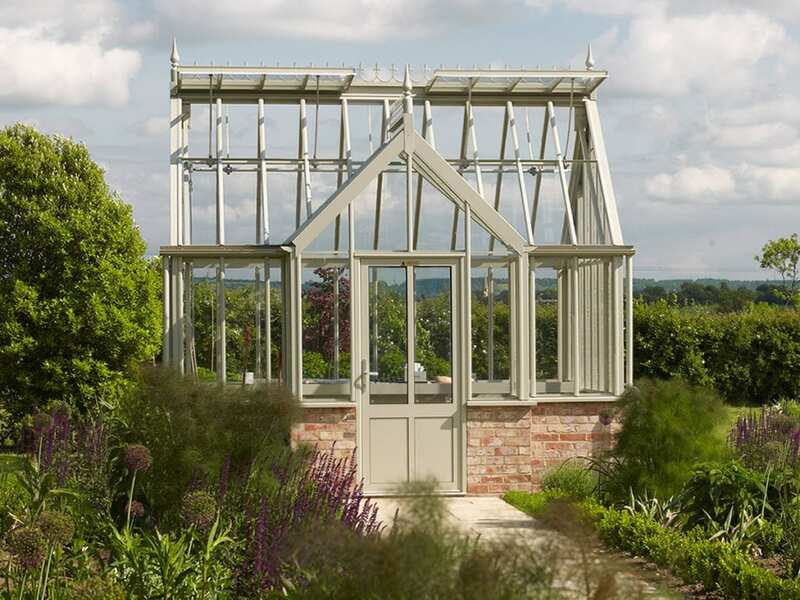 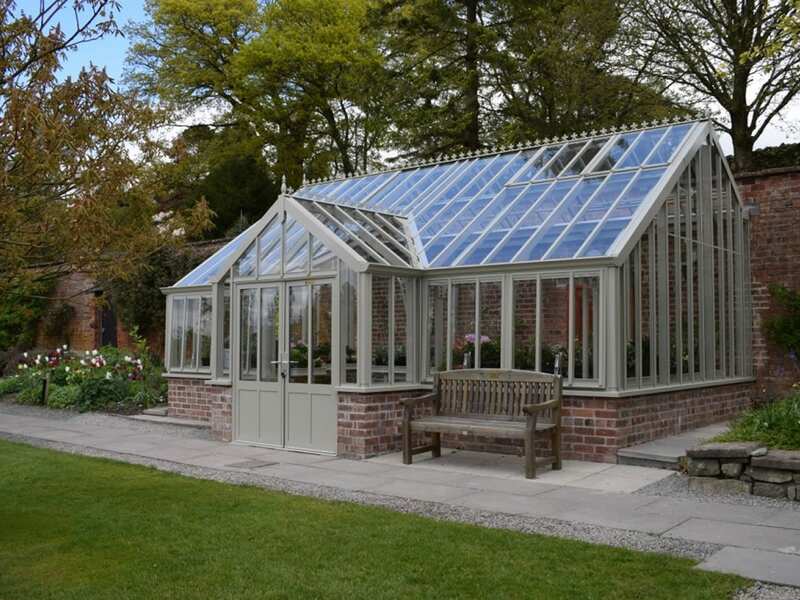 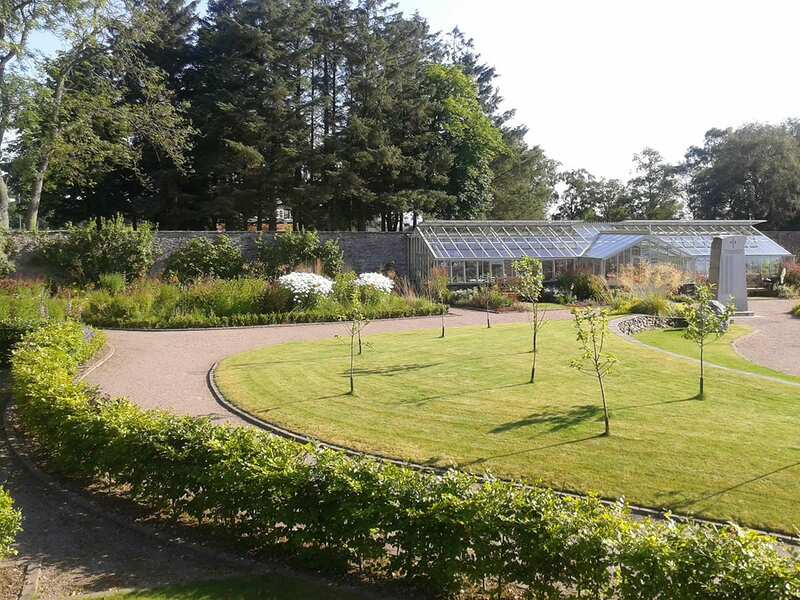 The National Garden Scheme has selected Griffin Glasshouses as its partner for its first ever collection of free standing greenhouses.